Black Friday and Cyber Monday may be behind us, but there’s still plenty of shopping to be done. Roughly 15% of U.S. shoppers wait until the first two weeks of December to tackle their holiday gift lists. That means there’s still time to make the season bright for your employees, business partners, and best customers. The following last-minute premium gifts for the holidays are the perfect way to spread a little cheer before the big winter break. 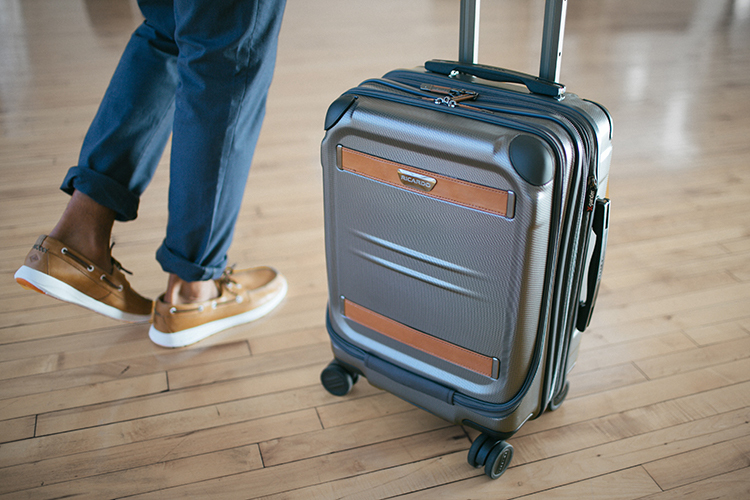 For those team members constantly on the go, the Ocean Drive 21-inch Spinner Carry-On from Ricardo Beverly Hills is an essential recognition gift. The design is sleek and sophisticated but also functional, with a built-in TSA-compliant combination lock and smooth-motion wheels for easy transit. 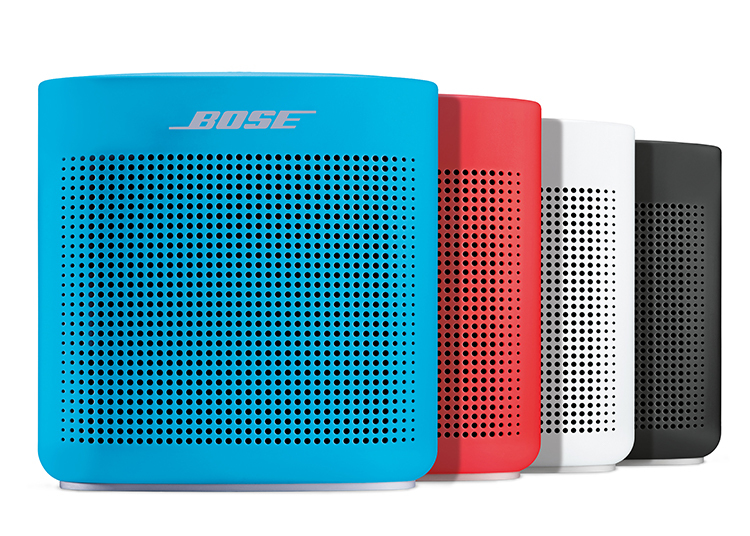 And when they reach their destination, the Bose SoundLink Color Bluetooth® Speaker II delivers bold sound regardless of location. The rugged, water-resistant design ensures high-quality sound in the park, at the pool, on the patio, or in a hotel room. Holiday gift giving also presents an opportunity to help your team get a head start on their New Year’s health resolutions and family time. Keep your team active all year long with desirable employee rewards. 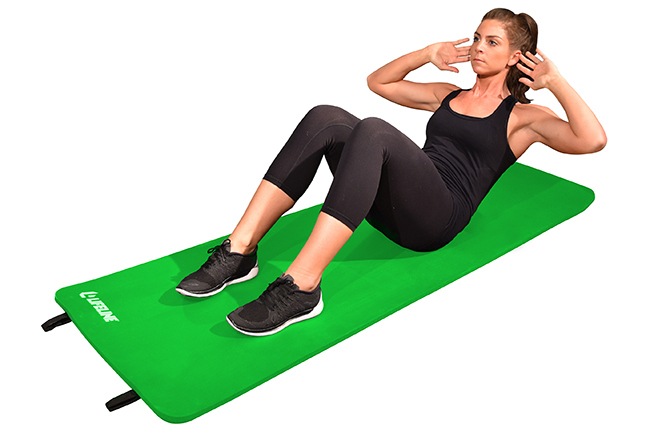 The Lifeline Exercise Mat Pro offers extra thick cushioning for comfort and has integrated straps for easy roll up, making it possible to stretch or launch into a yoga session anywhere. 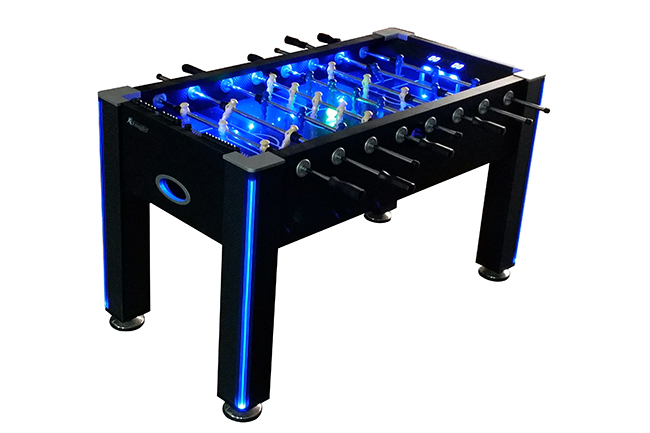 Our full-lighted Atomic 58” Azure LED Foosball Table makes a rousing game of foosball possible any time of the day or night. The interactive inrail blue LED lighting enhances in-the-dark play. And the shatterproof Silverback 18” LED Mini Hoop, made of thick, durable polycarbonate, works equally well at the office or home. Rainy weather and early curfews are no match for this hoop – practice can happen anywhere, anytime. In addition to the above, we carry plenty of other premium corporate gifts for incentives and rewards to brighten up the holidays for your team. Check out our current best-sellers for additional holiday gifts ideas such as the Bose SoundLink Micro Bluetooth® speaker, the iJoy Massage Anywhere by Human Touch, Briggs & Riley’s Verb Activate Backpack, and much more. To start selecting gifts for your employees, customers or partners, call us at 888-862-9283, register for our preferred pricing membership (where you can search for products at your cost instead of retail), view our Holiday Gift Guide, or contact us today.